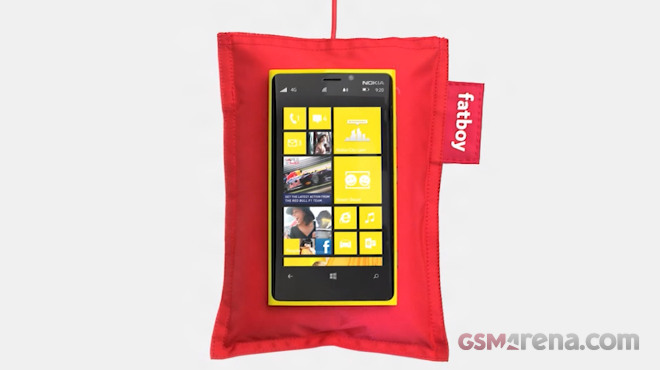 Nokia has just announced the next generation Windows Phone smartphones – the Lumia 920 and Lumia 820. One of the cool new features shared by the duo is the wireless charging support. Nokia has already announced four compatible accessories and two partners, who agreed to install charging stations in their respective chains – Virgin Atlantic and Coffee Bean & Tea Leaf. The company also introduced its first wireless charging-enabled Bluetooth headset. Here go the videos in question.